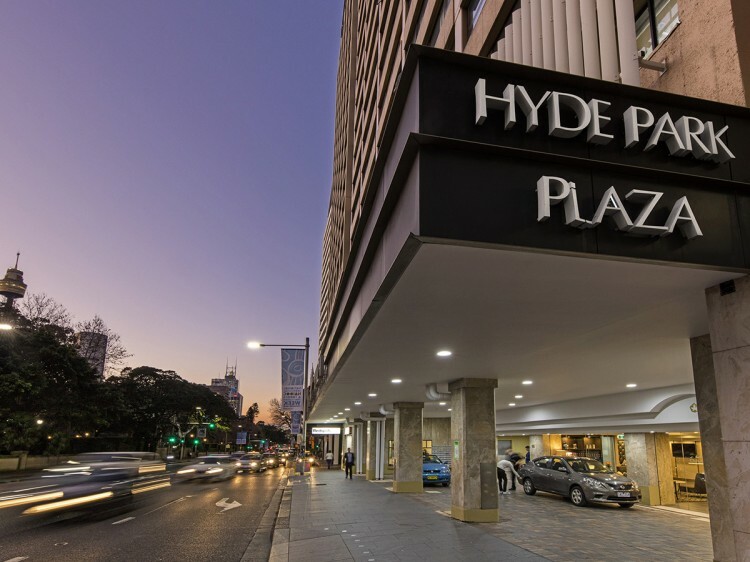 Set on the fringes of Hyde Park, one of Australia’s most renowned and oldest public parklands, Oaks Hyde Park Plaza is the must-stay accommodation choice when visiting Sydney. 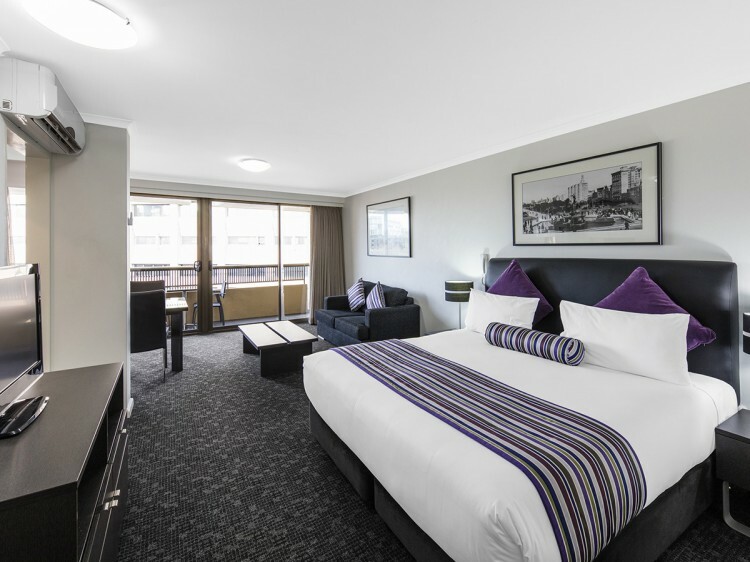 Offering a fresh and tranquil change of pace for travellers to the city, the hotel overlooks Hyde Park’s green open space – ideal for a leisurely stroll, early morning run or afternoon picnic – and is opposite the Anzac War Memorial and Pool of Reflections. Whether in town for business or pleasure, Oaks Hyde Park Plaza provides access to the best of both. 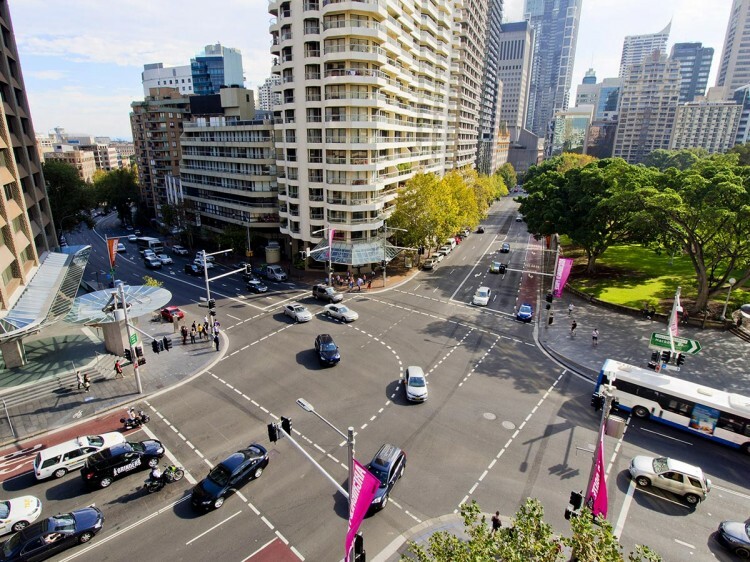 Occupying a position in the heart of Sydney’s central business district on College Street and equally as close to the buzzing retail and cultural precincts, travellers will be spoiled for choice when it comes to filling their days. Guests of Oaks Hyde Park Plaza will enjoy the hotel’s onsite facilities; from cooling off in the roof-top swimming pool, working out in the fully equipped gymnasium and unwinding in the spa or sauna. Offering a broad range of room types, Oaks Hyde Park Plaza caters to a wide variety of budgets, tastes and needs. For a more affordable, short-term stay, why not choose from the 3.5 star options? Or for those wanting to indulge a little more, the 4 star executive studios and contemporary apartments are a stellar choice. A selection of apartments also boast fully-equipped kitchens, separate lounge and dining areas, private balconies, inter-connecting rooms and outstanding city and park views. 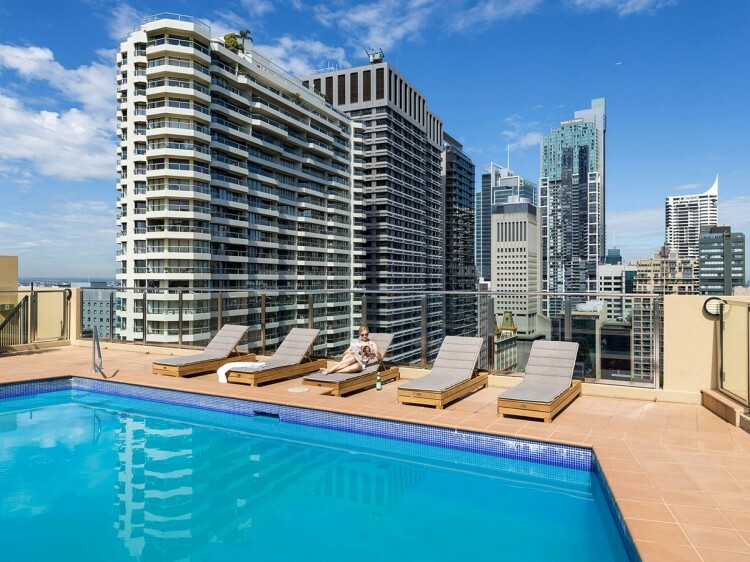 Just minutes from local art galleries, Museum Station, China Town and Darling Harbour, Oaks Hyde Park Plaza is set to take advantage of Sydney’s most popular attractions. Also within easy walking distance is Oxford Street where you will find some of Sydney’s best shopping, restaurants, bars and teeming cafes. And for business guests, the Sydney Convention and Exhibition Centre is just 10 minutes away.